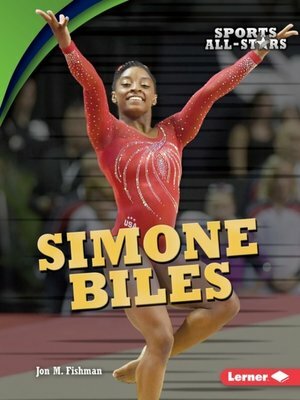 Simone Biles joined the US women's gymnastics team to compete at the Summer Olympic Games in Rio de Janeiro, Brazil, in 2016. Along with her teammates, she sailed through her events to claim the gold medal in the team competition for the United States. She also took home three golds and a bronze in the individual events in which she competed. Though Biles follows an intense training routine, her schedule doesn't stop her from having fun. Learn all about her rise to the top in gymnastics, how she stays fit, what she does to relax, and much more.